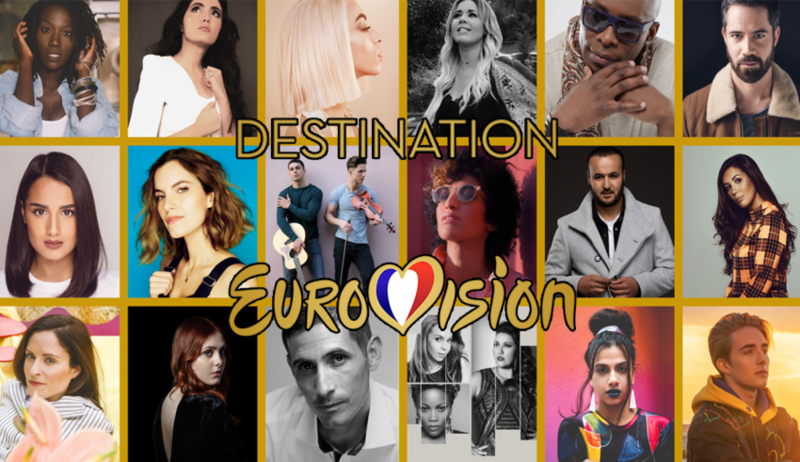 It occurred to me last week, during the results live stream after the second semi-final of Destination Eurovision, that the debate had centred on which of the two semi-final winners would be the overall winner of the selection. 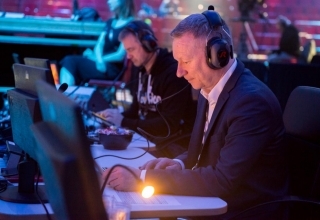 France is unusual in announcing their full semi-final results live, unlike, for example, the main contest where we only get the qualifiers and have to wait until after the final for the full results to be released. 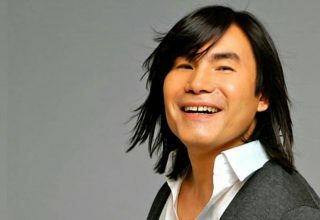 However, who’s to say that only songs which win semis can go on to win? This article aims to have a little look at how semi-final rankings affect winning chances – do we always end up with the same songs, or is it mostly irrelevant – qualifying is the main target? 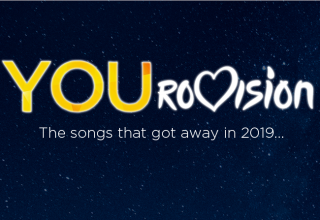 I’ll look at both 2018 National Finals and the last decade or so of Eurovision itself to find out! Yes, that’s possibly not much of a shock, but it does rather beg the question… What’s the point of multiple qualifiers?! I mean, if we are only ever seeing a competition between the top songs, why do you bother getting more than one qualifier from each semi? It seems to be a total waste of time – merely making up the numbers! Having said that, I will concede that in a number of these semi-finals, the some of the semi-winning songs were beaten by songs which did not win their semi-finals, so it is clear that we see a bit of movement lower down the rankings. However, surely all we care about is the winner? It’s certainly an interesting phenomenon for the national finals in 2018, and one wonders if it will continue to hold true for France tomorrow! 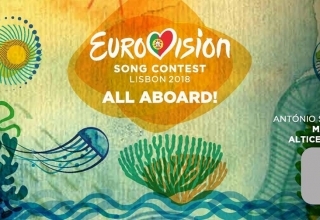 I do have to admit, however, that there was one song which managed to get from 2nd in its semi to winning the selection: In fact, it was the only time “Amor pelos dois” didn’t win the show it was in… Hmm, maybe we do need to keep having multiple qualifiers after all! So that’s national finals from last year; how about the contest itself? Obviously here we have 5-7 pre-qualified entries, so I am discounting 2010 to reduce the impact of that! Also, whilst the voting mechanism may be the same (except in 2009, but this was the “Fairytale” year, so it made no difference! ), we have the complication of different countries voting in different semis, so here you would expect a little more variation in the scores as we do have an increased audience in the final compared to the semi. As with the national finals, I’m only doing years with two semis, so that’s 2008-2018 skipping 2010. So this time… We have three years where the winner failed to win their semi-final! 2008, 2011 and 2016 all saw both semi-final winners failing to go on and win the Contest. In 2008, we had “Believe” coming third behind both “Qélé, Qélé” (4th in the final) and “Secret Combination” (3rd in the final). The votes tell the story – 115 from other entries voting in the first semi-final versus 157 from those who didn’t! 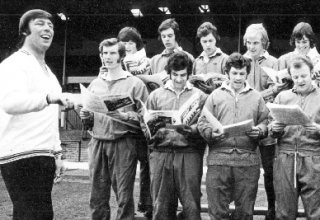 Clearly here we have a song with a bad draw and this was redressed in the final – a clear example of the influence of the draw. 2011 saw Azerbaijan’s first win, but it was far from clear with the semi-final results as they came second to Greece, but come the final, Greece fell to seventh! Here we see that it was more of a collapse in the Greek vote that cost them the win – the other members of the first semi gave them only 60 points in the final, whereas Azerbaijan received the same number of points. Perhaps Greece just paled in comparison to other songs in the final, whereas Azerbaijan still stood out? 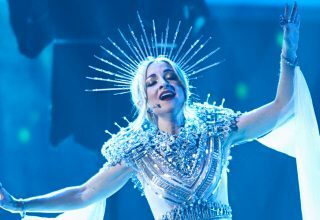 The final year, 2016, saw Ukraine come second in both the televote and jury scores but pull out on top, just ahead of Australia. 2016 was the first year which saw the televote and jury scores split out and this actually shows how Ukraine pulled ahead: the televote margin. In the semi, Ukraine had a mere 10 point lead over Australia, but come the final, this had ballooned into a lead of 132. Clearly Australia had a good draw in the semi – at least as far as the televoters were concerned – and with a larger field in the final, their support was, relatively speaking, just not as strong. Second was still pretty good though! So what have we learned? 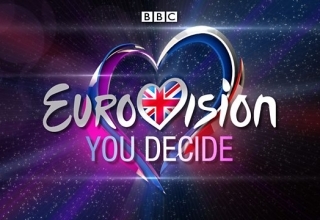 Well, it seems that for national finals, only the semi winners are really in contention for the Eurovision spot, with occasional surprises beating the odds. 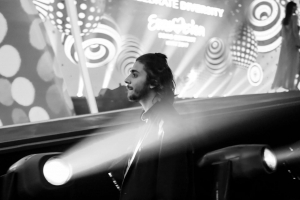 However, when it comes to Eurovision itself, the fact that only half of Europe votes in the semi-final means that it’s not just the semi winners who are likely to win. One thing I should note is that France is perhaps making a mistake announcing their semi-final results live, as it effectively narrows down the field to two songs, whereas keeping them quiet would ensure that the surprise lasts that little bit longer! Do #YOU think that national selections should reduce the number of qualifiers? Share your thoughts with us below or on our forum! 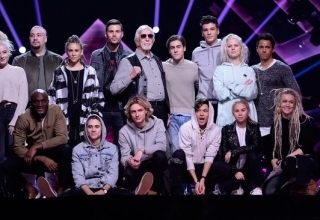 Next article Norway: 10 acts for Melodi Grand Prix 2019!